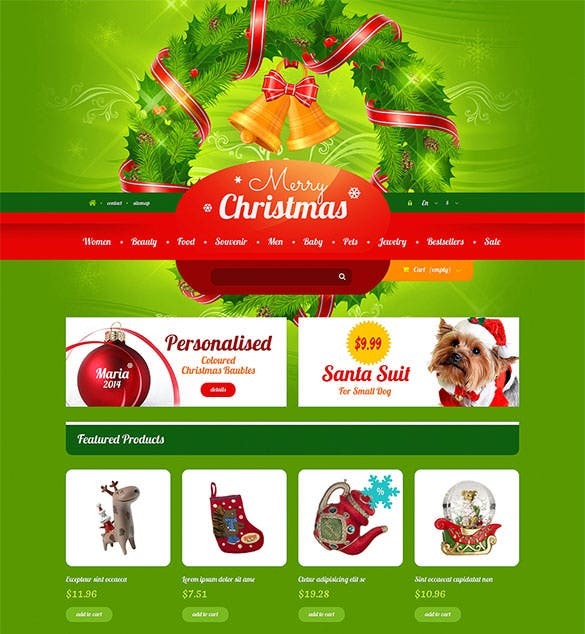 Your website needs a makeover from time to time so that it does not get boring to your visitors. 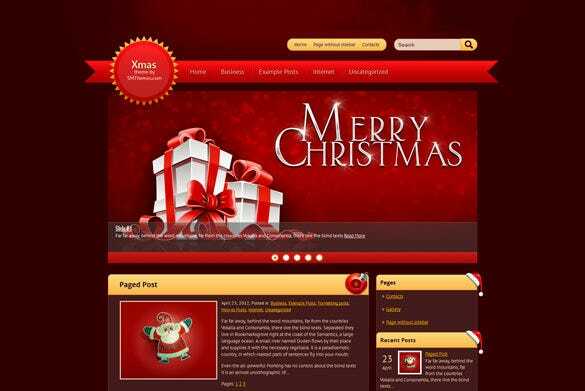 It would be great if you can get the site a makeover this Christmas with amazing Christmas Website Themes & Templates. 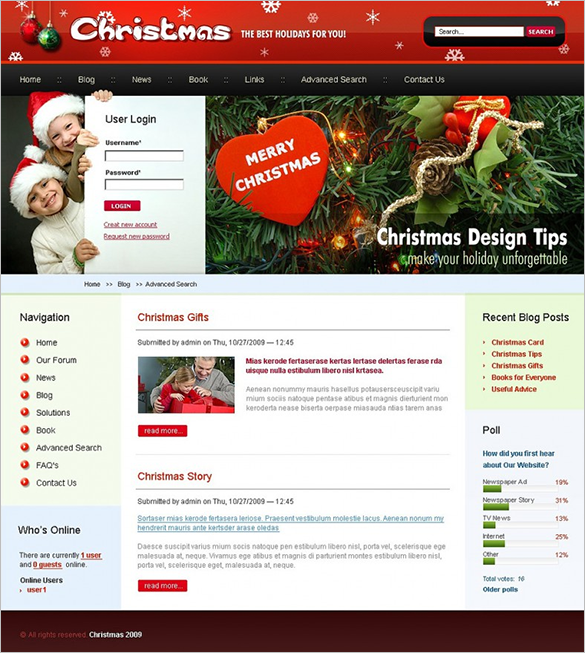 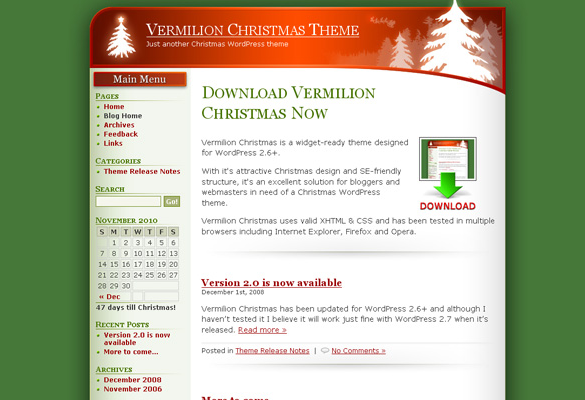 There are various interesting Christmas themes available for websites. 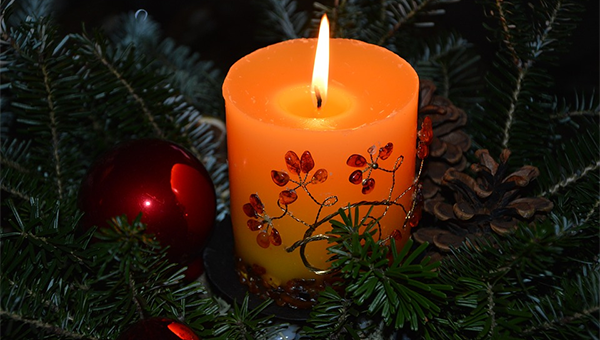 Some of them come with a snowy winter night in the background while some have gifts or reindeer or of course Santa. 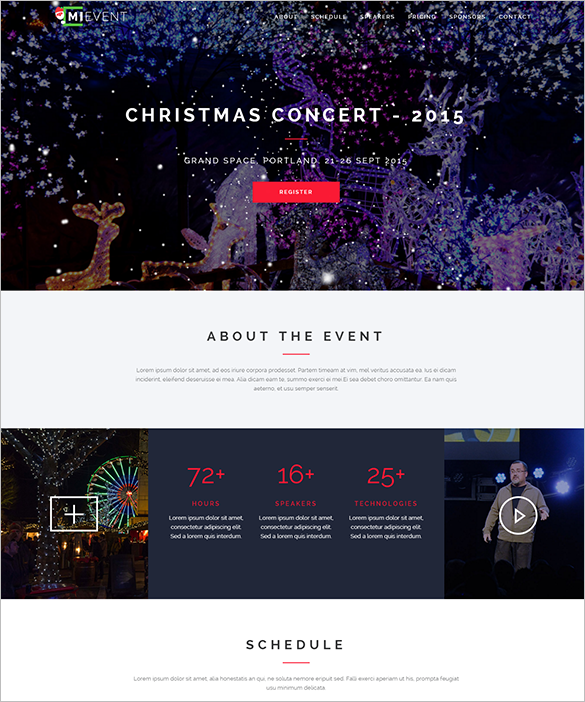 The Christmas responsive website template theme is a perfect Christmas website theme template that can be used to do a massive makeover of the web site and make it ready for the festivities. 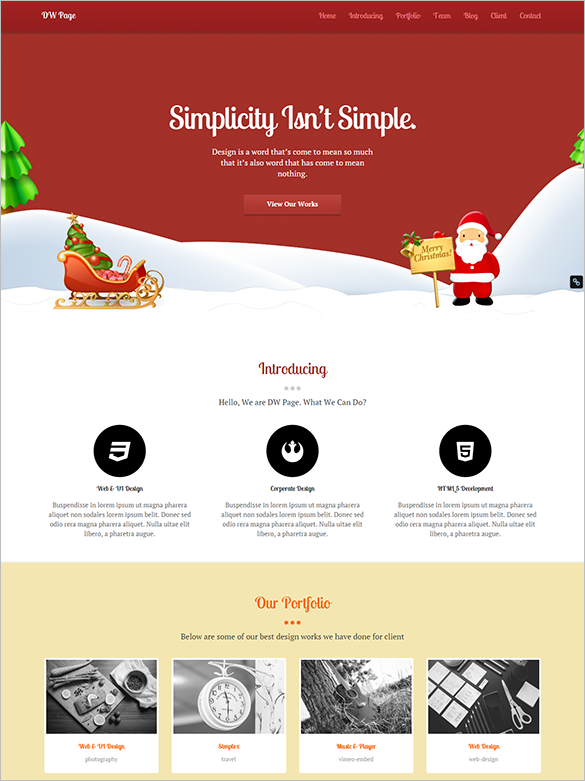 The smart multipurpose word press website theme is a beautiful Christmas website theme template that provides free word press setup, free wiz theme setup and free demo loading to the customer. 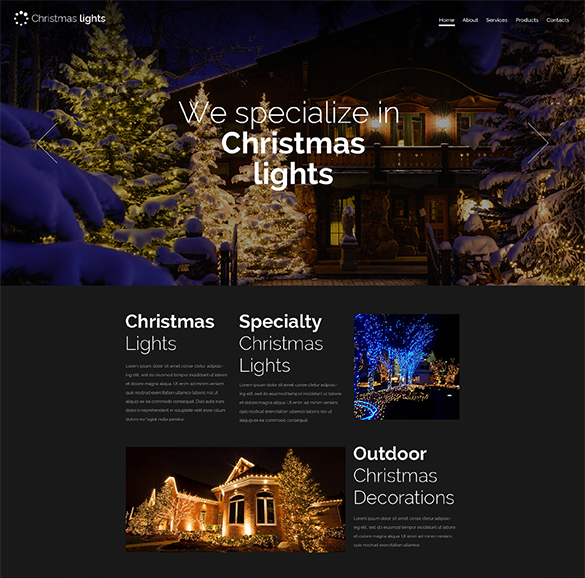 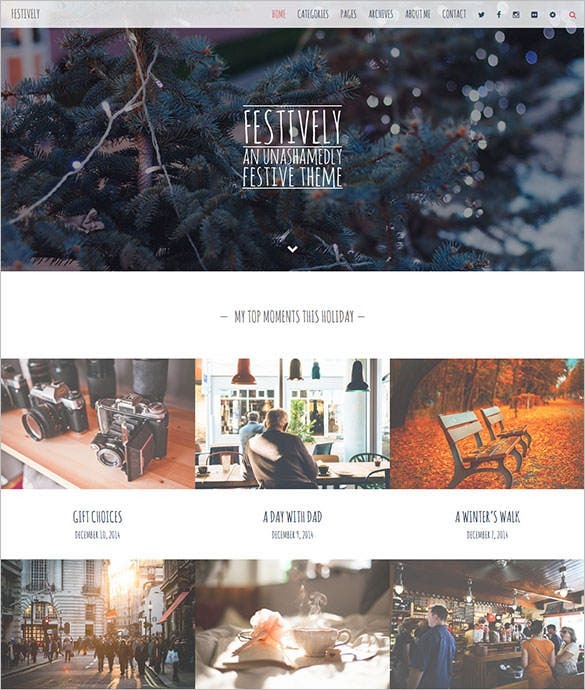 The Christmas Drupal website theme template is a simple Christmas website theme template created in Drupal that can used to decorate the website and make it ready to celebrate the winter festivities. 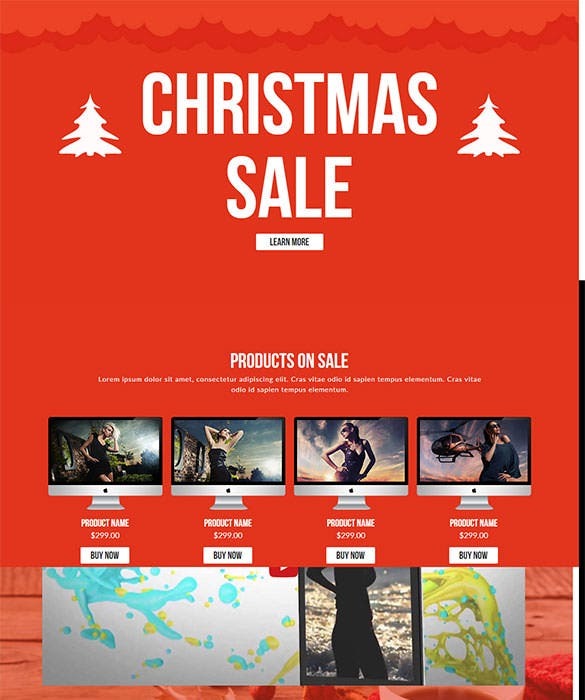 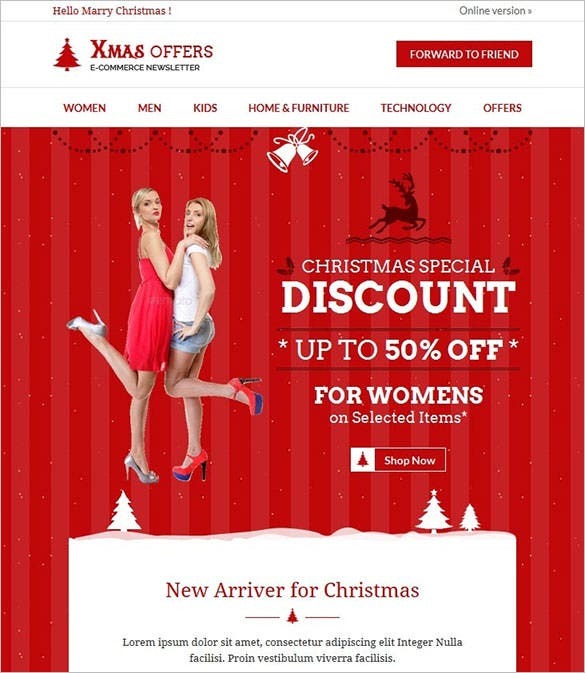 The Christmas ecommerce responsive website template is a normal but beautifully crafted Christmas website theme template that can be used by ecommerce sites to advertise the products that are on sale. 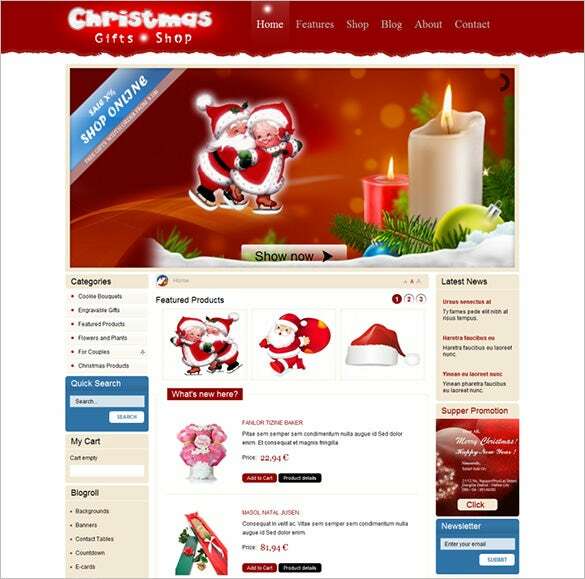 The ecommerce Christmas gifts zencart website template is a beautifully created Christmas website theme template that can be used by various ecommerce sites. 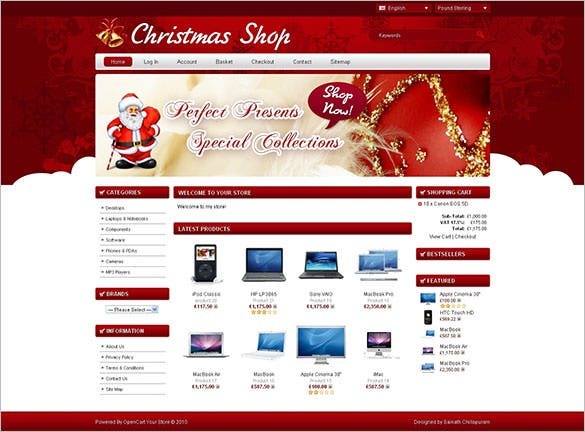 Click on free demo to check out the various features. 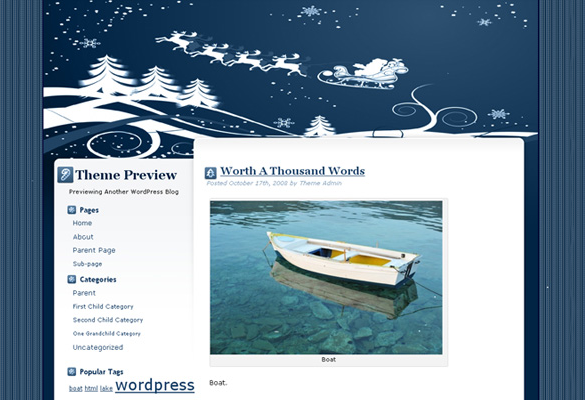 The Christmas word press website theme template is a hard-core Christmas website theme template that uses all the different items available to decorate the web page and make it look Christmassy. 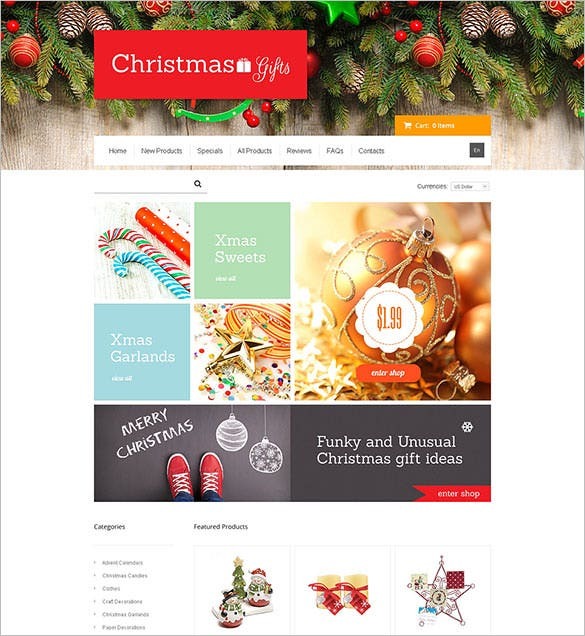 A lot of Christmas Website Themes & Templates formats come up in responsive themes so that it’s easier for your visitors to browse it through their mobile phones and tablets. 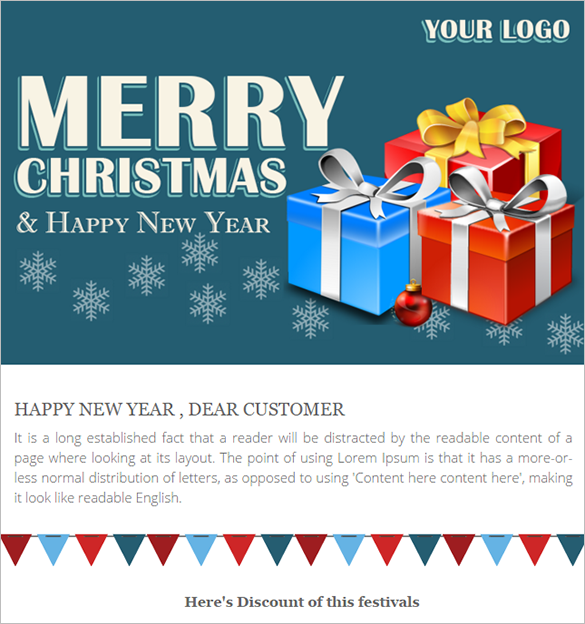 It’s really easy to use them and customize according to your webpage data.